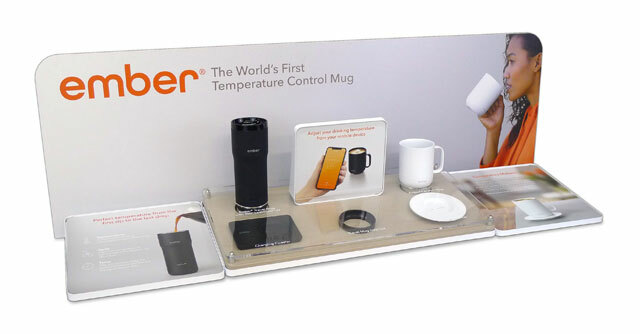 Ember Technologies’ revolutionary temperature controlled cups and mugs are being presented at retail via a comprehensive display program developed by Concept Designs. 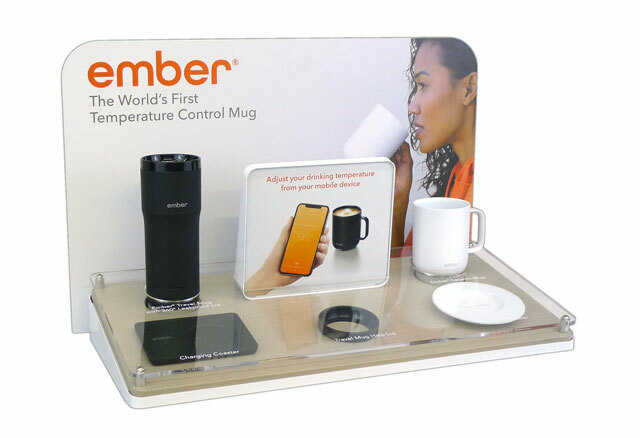 The centerpiece of the display system is an angled stage that presents the products: a Travel Mug, a Cup and Saucer, Charging Base, and Lid. 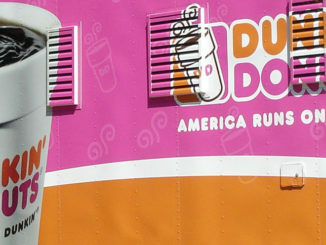 The Mug and Cup sit in circular cutouts in the top acrylic layer. 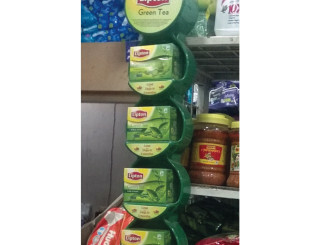 They are secured to the bottom layer of the display with retractable cables that allow the customer to lift and hold the cup and mug. The cables also assist In replacing the products correctly. The other ancillary products are secured underneath the top acrylic layer with silkscreened callouts. Product information is presented on a vertically mounted frame between the two main products. In store configurations that allow for a larger presence, the main stage can be supplemented by wedge-shaped side wings. The powder coated steel wedges are topped by interchangeable magnetic printed graphics. The system was originally developed for BestBuy. Other retailers are showing enthusiastic interest, and Ember expects a broader rollout to follow. Concept Designs Inc., headquartered in Palo Alto, California, is a leading provider of innovative, custom retail display solutions. 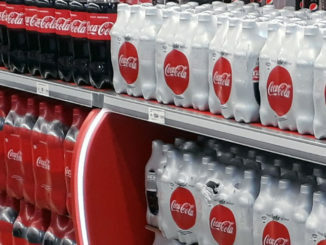 The company’s award winning displays are innovative, cost-effective, and have been shown to increase their customers’ sales by promoting their products and brands.